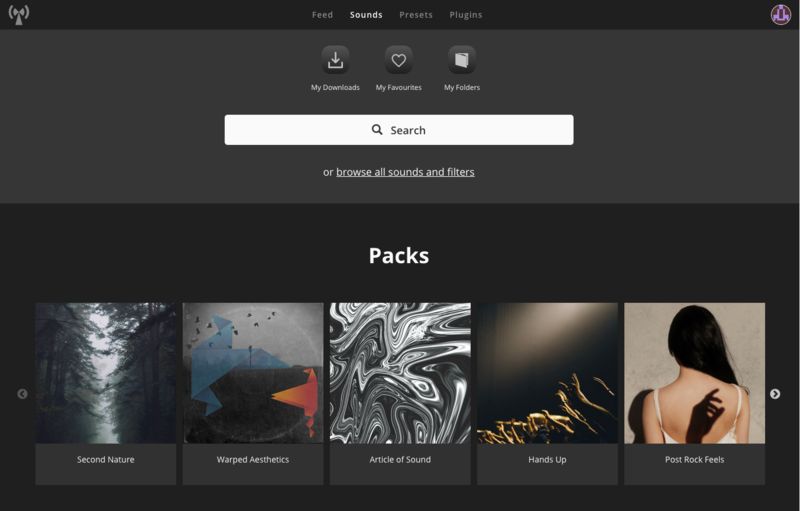 Noiiz is a subscription-based music production platform that offers users unlimited downloads either from the website or from within a DAW using the Noiiz plugin. 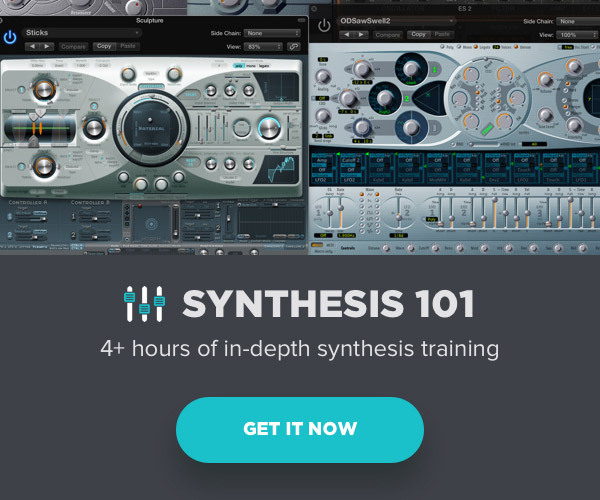 The regular subscription price is $199/year and promises access to thousands of loops, one-shots, synth presets, the soon to be released Noiiz Instrument Suite and the cloud-based Noiiz Sampler. 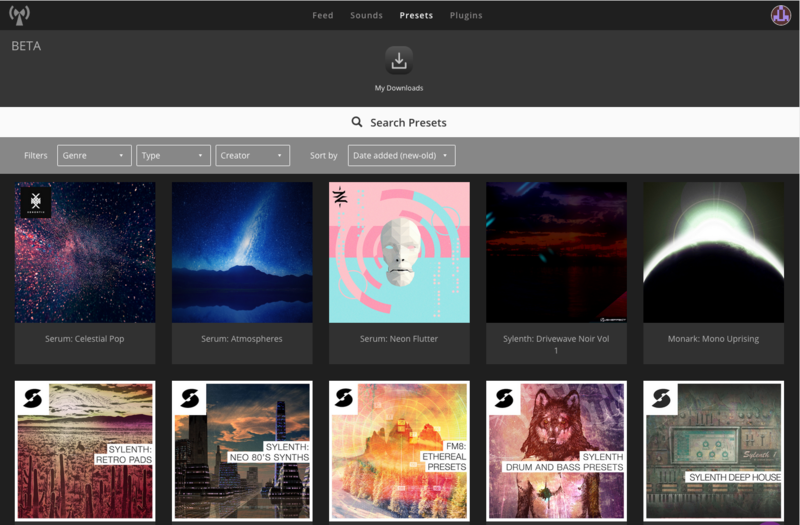 Once you’re signed in you can search the website for sounds or presets, or check out the latest releases from the creators at Noiiz under the news feed. 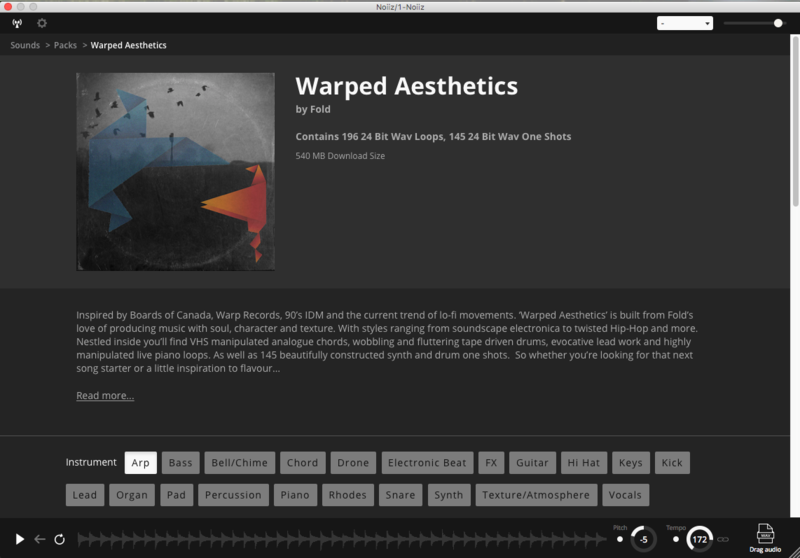 Clicking on the Sounds tab displays a general search field above several main categories: Packs, Playlists, Sounds for Me, Instruments, Genres, Charts (popular sample packs) and Creators. To try things out I clicked on Packs and then Warped Aesthetics by Fold. 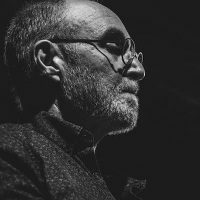 This opens the download window for the sample pack where you can read a description of the content, download the whole pack, play an excerpt that features the content, or search for a particular sound using several instrument tags such as Arp, Snare, or FX and Type (loops or oneshots). You can sort the samples in several ways including by: date added, most popular, alphabetically, tempo, brightness (relating to spectral content), duration, key, instrument and randomly. I do wish they had included a “least popular” category as well, if only for a sense of completeness. 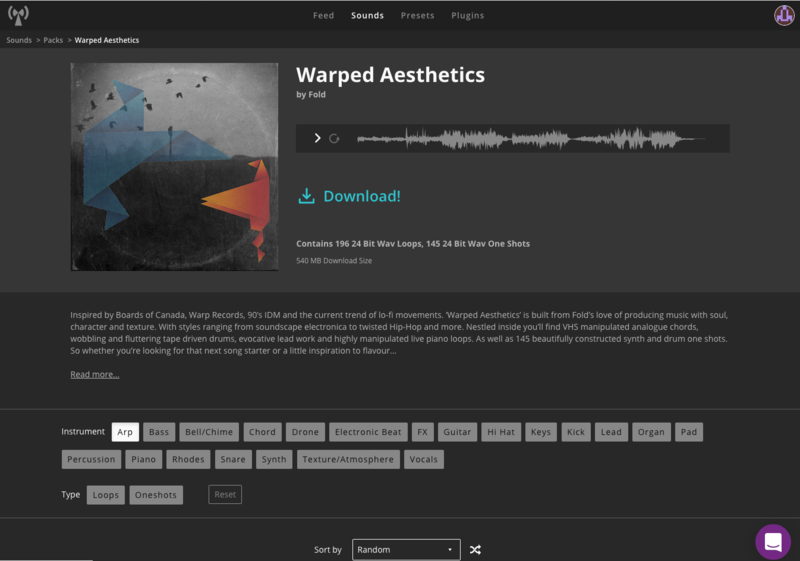 To test the access speed I downloaded the Warped Aesthetics pack which is listed as 540MB of material. It took roughly 4:30 to download the zip file. I measured my maximum download speed at the time to be 60 Mbps (using the free speed test from AT&T). So based on my calculations it should have taken 1:12 under perfect conditions. Nonetheless, I’m not sure perfect conditions from server to client are ever possible. If only there was a way to preserve Net Neutrality… but I digress. 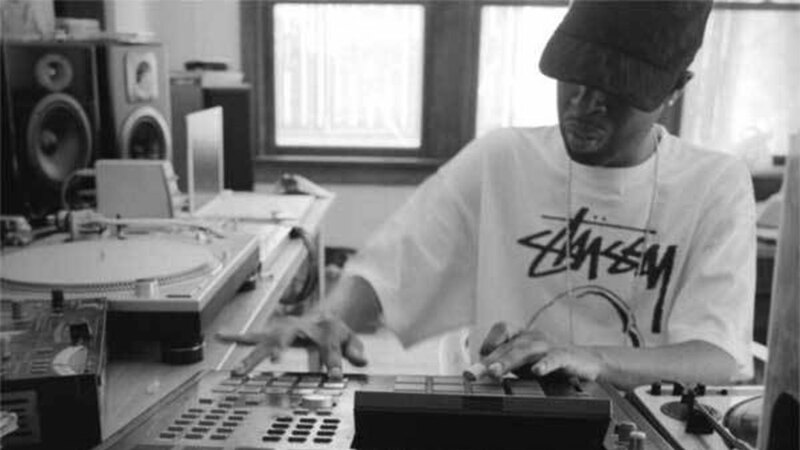 Melodic samples were named with the original key and Loops included the original tempo. The content proved to be as promised: “inspired by Boards of Canada, Warp Records, 90’s IDM and the current trend of lo-fi movements”. 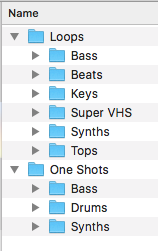 Searching under the Sounds for Me category you can specify criteria such as Genre, Instrument, Creator, Key, Type (Loop or Oneshot) as well as ranges of Brightness, Duration and Tempo. 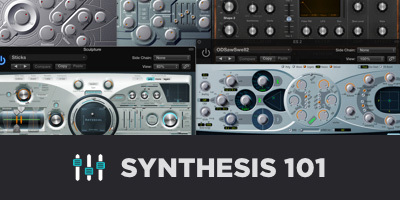 The Preset tab displays several collections of presets for Massive, FM8, Epic Sylenth, ES2, Monark and Serum with most of the collections by Samplephonics. While it is a relatively modest collection at the moment, I expect it will grow as the paradigm gains popularity. The Noiiz plugin offers unprecedented access to the whole Noiiz catalog of samples from inside your DAW. You can browse Packs and other categories just the like website and drag audio files from the Plugin interface right onto a track, to an empty clip slot or to the desktop. It’s absurdly easy to navigate to the desired sound on the cloud and have it in your session with a simple drag and drop. 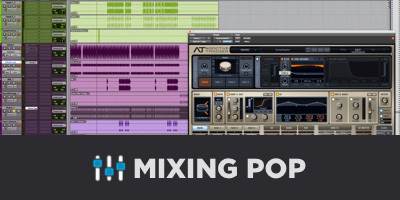 You can link the tempo of the session to the audition speed of the sample and change the pitch as well. 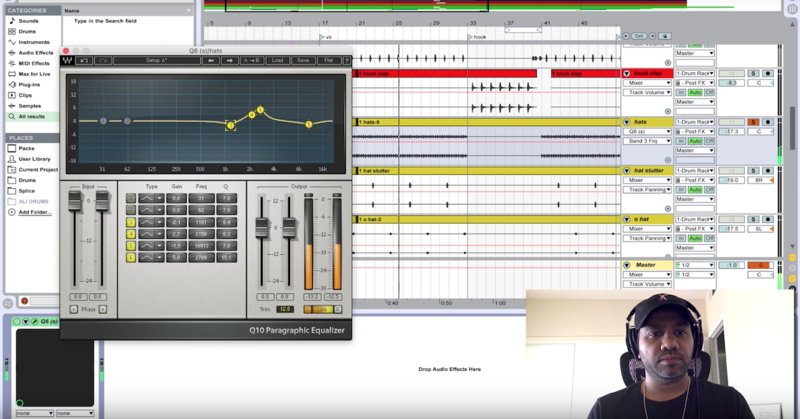 This causes a slight pause for things to recalculate, but can save you a lot of time by allowing you to hear the sample in the context of the session before downloading it. While you can’t at the moment download entire packs from the within plugin, it does provide the name of the source collection, so you could always access and download it from the website. The factors that seem crucial for a cloud-based platform to succeed are catalog size and variety, access and search-ability, and quality. Noiiz seems to have nailed it across the board. I am hopeful they are able to expand the Preset and Plugin offerings as the system develops. At the time of this writing the company was offering membership for $99/year (half off the regular price). Check the site for current pricing. Noiiz has implemented a truly inspired idea that will fit seamlessly into the workflow for many music producers. It’s a great way to build a sample library and gain unlimited access to an evergrowing collection of timely content.